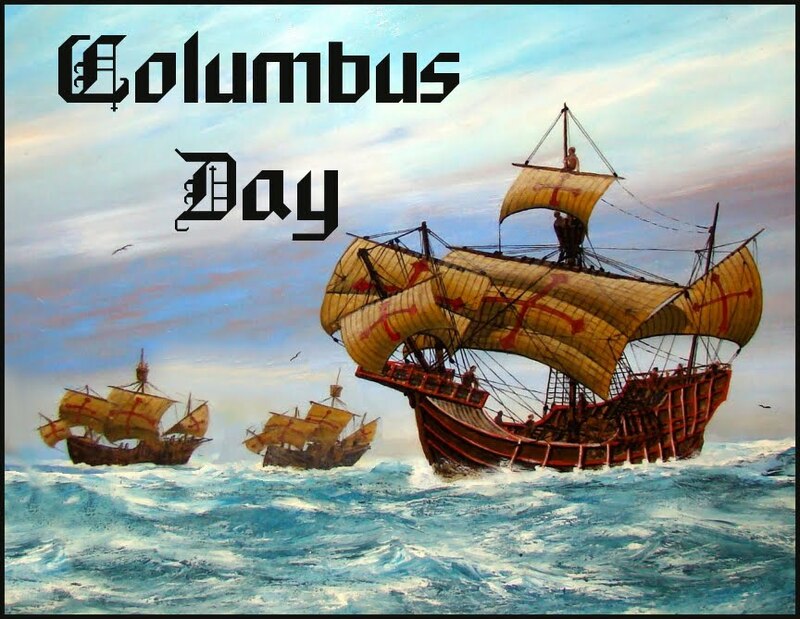 Today we celebrate Columbus discovering the new world and EstateSalesNews.com helps consumers discover the every changing new world of estate sales. The way we use to conduct estate sales has changed dramatically from a hand shake and the wives of estate attorneys and CPA’s that used the local newspaper to advertise their estate sales (and these were the estates of the deceased) to young women and men entrepreneurs that use the internet and social media (some still also use newspapers) to conduct estate sales and estate liquidation businesses. 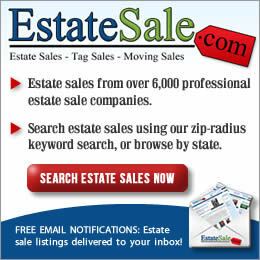 Instead of hundreds of estate sale companies we now have over 15,000 companies nation wide. 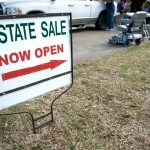 EstateSalesNews.com helps estate liquidators navigate the changes such growth has brought. 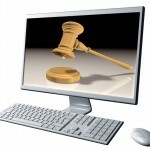 We feature articles and information about state and federal laws pertaining to the sale of ivory, liability insurance, websites where they can advertise their companies and sales with little or no cost (besides using the bigger advertising listing websites that charge), keeping high ethics and standards, and even about the benefits of blogging and tweeting about their sales and companies. Getting your message out to as many consumers as possible today is paramount for success for estate sale companies and their clients. The bottom line – financial results for both parties. 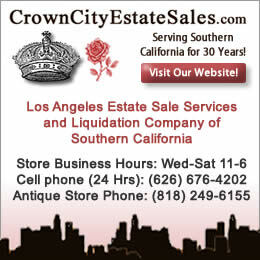 Estate sale liquidators spend a lot of their time researching the value of items included in estate sales. Where do they do their research? 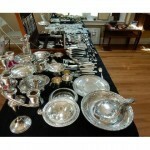 Many sellers today like to look up what they consider the value of items that will be in their estate sale. Unfortunately, most do not understand what value is or how it is determined. Simply put value, is the amount a buyer is willing to pay for an item (and is usually determined by recent sales of similar items). It is is very important for a good working relationship between seller and the estate liquidator that sellers understand how an estate sale company arrives at value. 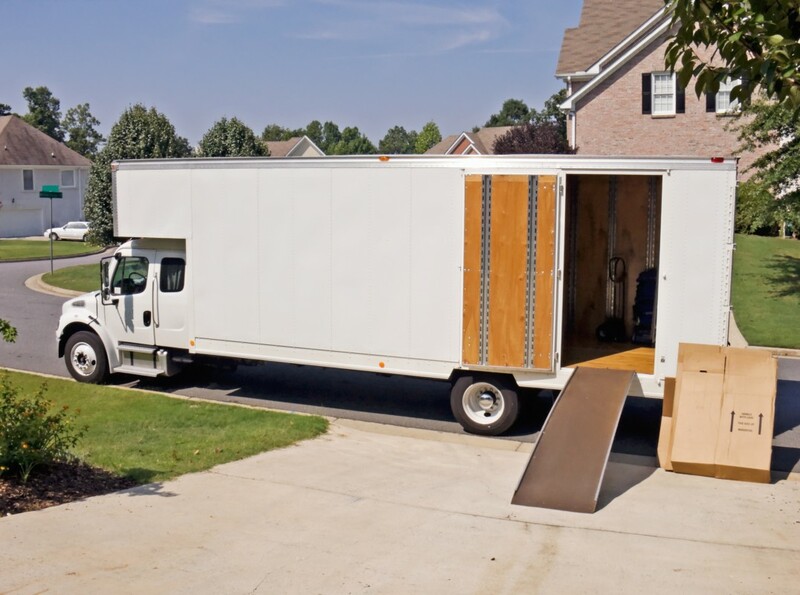 Many factors influence value including demographics (the market in California is very different from the market in Michigan), condition (an item in excellent condition will bring a greater return than an item that is just in good condition, and the time of year is a consideration as well. 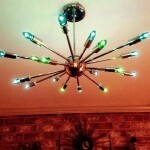 It isn’t what an item is listed for sale on eBay, lstdibs, AuctionZip, or many other auction or selling sites. Unless items appear in the sold column the current items shown are working with asking prices. If you are looking at eBay remember, that listing prices don’t count, you must be a member of eBay to access the sold items, and you also have to see whether it completed the auction process or if it was a “buy it now” item. Knowledge is your friend as a seller and helps keep the process moving forward smoothly. Respect the professional you hire, trust their judgement unless you really can show strong evidence to the contrary. 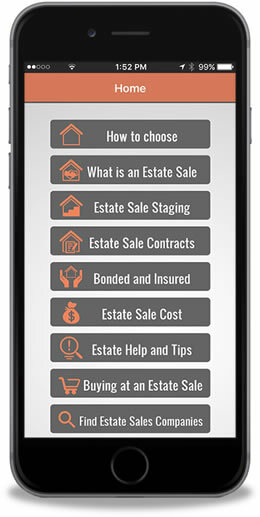 Almost all estate sale companies bring iPads or tablets to the estate sale setup to conduct research. 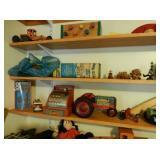 Items that they have not sold recently or may not be as familiar with will be researched. The experienced estate liquidator has a wealth of knowledge, but always trying to keep your best interest in the forefront won’t hesitate to recheck values. They may also consult an appraiser with a specialty for the rare and unique items such as antique books, lighting (such as Tiffany and Handel) glass such as Loetz or Daum Nancy, and other highly valuable and rare items. There are also many estate liquidators that are also accredited appraisers studied and trained not only in determining value, but in the many ways to research such as ISA, ASA, and CAGA. See our archives for more information on appraisal organizations. Our guest author Judy Martin, ISA, CAPP for instance. (Judy is on a long hiatus at this time). 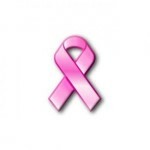 Thousands of estate sale companies are owned and operated by women and October 1st is the start of breast cancer awareness month. EstateSalesNews.com will be posting a pink ribbon next to each article to remember those lost, those that are currently battling the disease, and those who may face a battle in the future if we don’t find a cure. It isn’t just a womans’ disease though anymore. For Throwback Thursday here on EstateSalesNews from the 1960s-1970s bangle bracelets by a designer for sale in California this weekend. 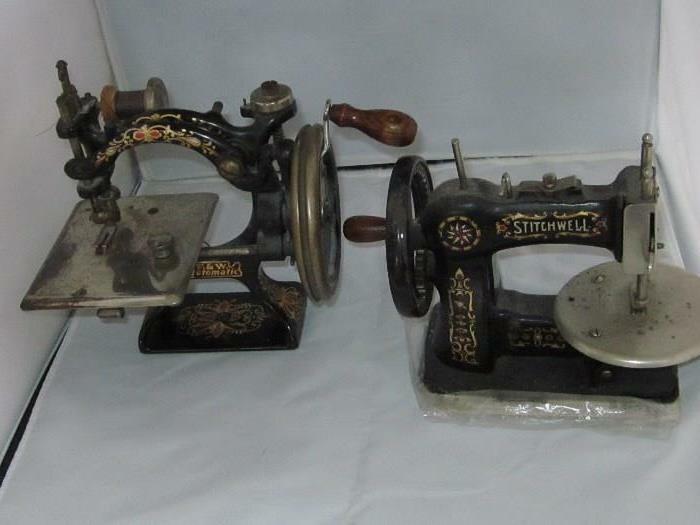 From a sale this weekend in Seattle, WA a collection of mini sewing machines. 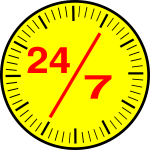 Prior to the coming of age of the baby boomer population most estate sale companies worked two to three weeks in a month and they could stage and price most sales within five days. With millions of boomers now looking to downsize or eliminate their lifetime of collecting the stage has changed. Thousands of people have opened estate sale companies and in many instances they are using family (especially spouses) to work with them. 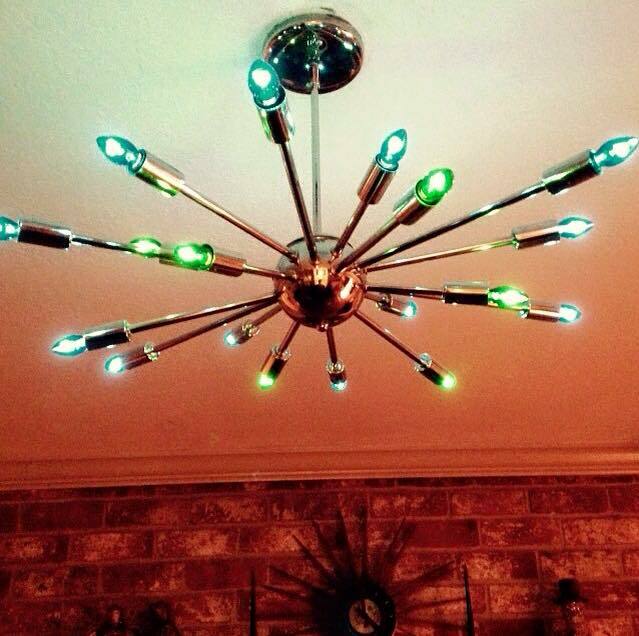 This cuts down on family time in so many ways. Having a dinner together that was prepared at home instead of take out, enjoying an evening at the movies, enjoying a book, or just kicking back and watching a little television. For all of you with school age children your time is even more regulated, trying not to miss important school activities, helping with homework, and in general just being there when your children want to discuss what is taking place in their lives. We noticed this summer that many estate sale companies decided to take some serious time off, either to relax, recharge, have a change of scene, or just some quality family time. All of us need to take time to allow our minds and bodies to catch up with the constant pressures of a non-stop business. 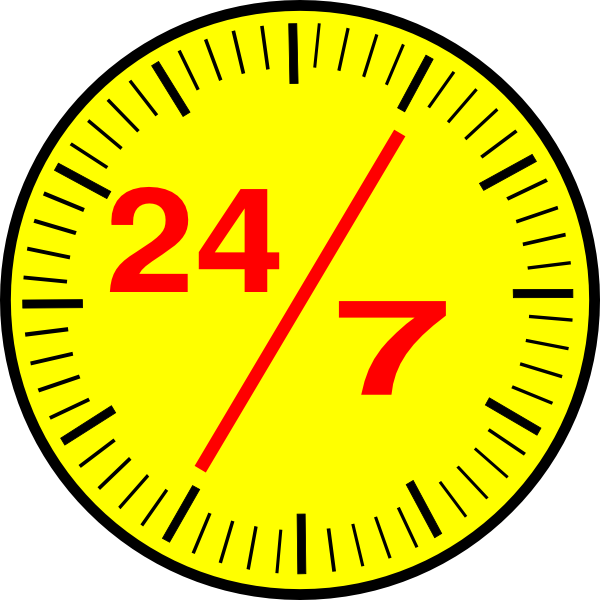 For some liquidators (and I was one of those once) my cell phone was on by 7am and remained on until 10:30pm seven days a week. Allowing ourselves, whatever business you are in, to have some off time to refresh is necessary. The next time the phone rings and you are exhausted and finding it difficult to make a decision, listen to your mind and body saying let me rest a little. You’ll be glad you did and so will your family, friends, and also your clients. Giving each them your best efforts. 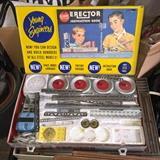 In the good old days, for throwback Thursday selling at an estate sale in West Orange, New Jersey a vintage erector set in original box. Just look at the two boys. These toys were to encourage boys to become engineers. 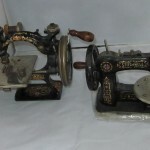 Over the last two weeks Estate Sales News has published questions and responses from estate sale listing websites and from estate sale associations, societies, and others offering education and membership. We are very grateful for their participation to help you – the public. 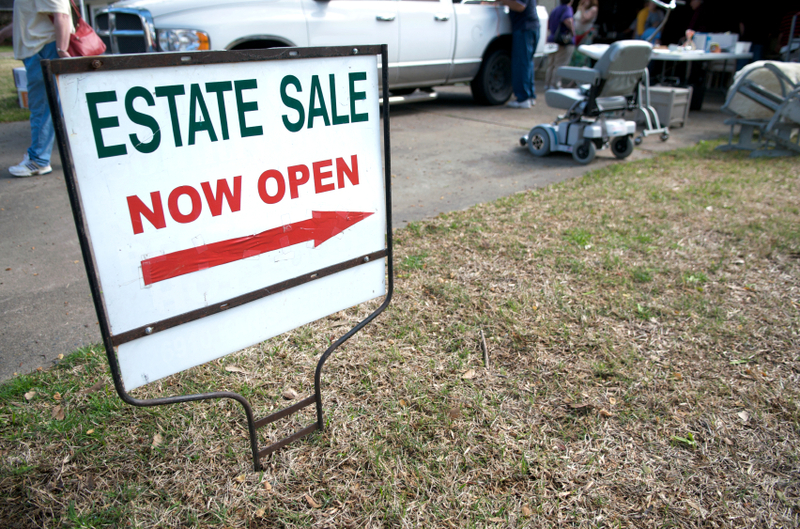 It is time to address a growing problem with estate sale sellers. What is an estate sale? 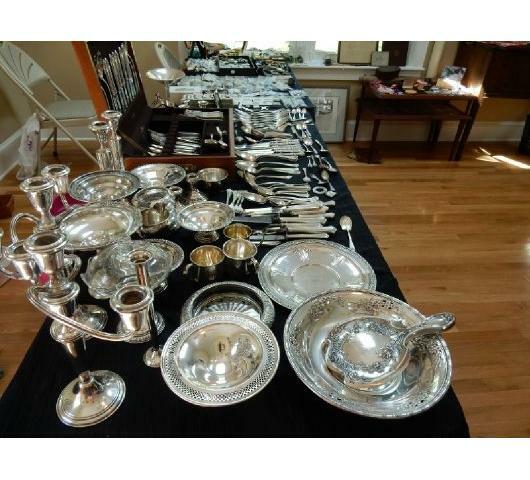 What are realistic expectations from an estate sale company and from an estate sale held for you? 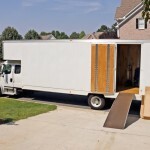 What should you be doing or not doing before and during the estate sale? An estate sale is not a garage sale. A garage sale is 99.9% run by sellers/owners to shed items of little value (most of the time) that they want to rid themselves of. Often times for under $5 and in many instances for under $1. 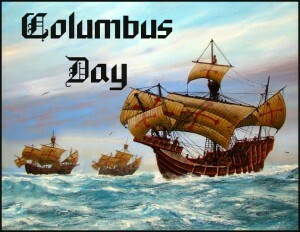 Most aren’t researched, staged, or advertised professionally. A garage sale can gross anywhere from $50 to $1000 on average although a lot depends on how much and what is in the sale. When finished whatever is left either is put out at the curb, or taken to Goodwill or the Salvation Army if acceptable by these organizations. Realistic expectations in today’s estate sale market vary from town to town, city to city and state to state. In some areas where there aren’t a great many estate sales and the people in the community are willing to open their wallets and spend money, they can be very productive. When you are in an area where there are 50-200 estate sale companies this all changes. Competition is tough, what are they selling on behalf of their clients (today so many baby boomers – millions of them are downsizing, eliminating most of their belongings to either travel, get a fresh start, or in some cases selling off the contents of a relative’s effects). If you are going to hire a professional estate sale company to handle the liquidation of your personal contents or a relatives’ make sure you are not just hiring an estate sale company without having done your due diligence. 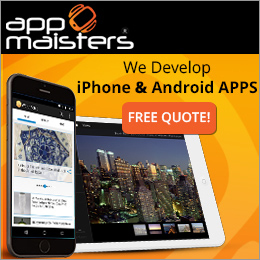 That means that although you have checked with any association, society, or membership organization you – the seller have researched on the internet for reviews, you have had an actual conversation with at least two (if possible) of their former clients, and you have satisfied yourself that all avenues have been checked. Just being a member of the BBB (Better Business Bureau) or Angies List and others is no guarantee. To better understand the BBB here is a link to Wikipedia. Please take the time to read and enlighten yourself. 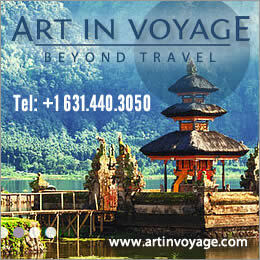 Here is the link to Angies List to read as well. 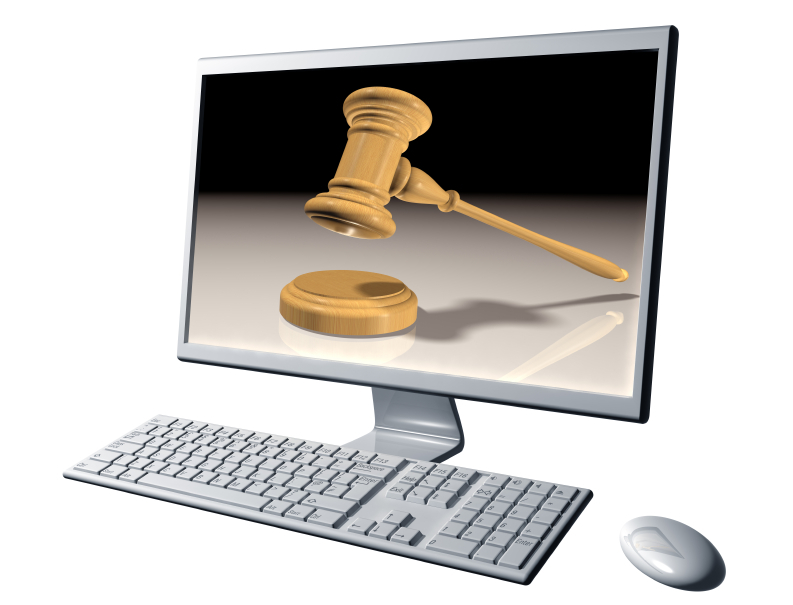 If you are using an association or society of any type make sure that they have actually conducted estate sales. Just providing a list of estate sale companies without having worked in the business isn’t enough.